 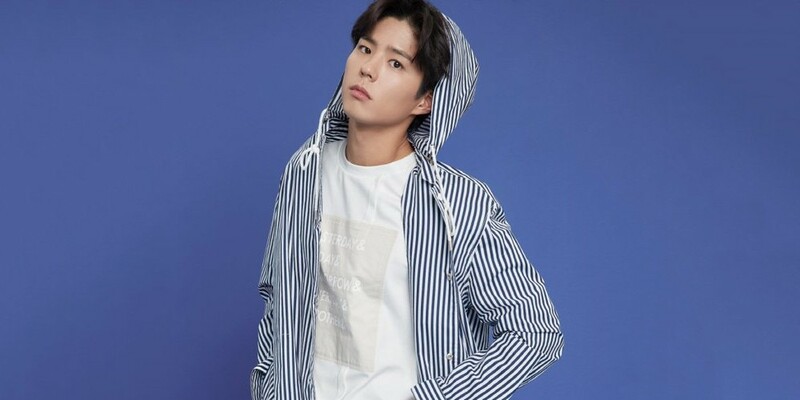 Park Bo Gum posed for new TNGT photos. 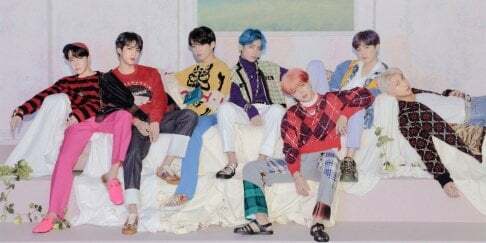 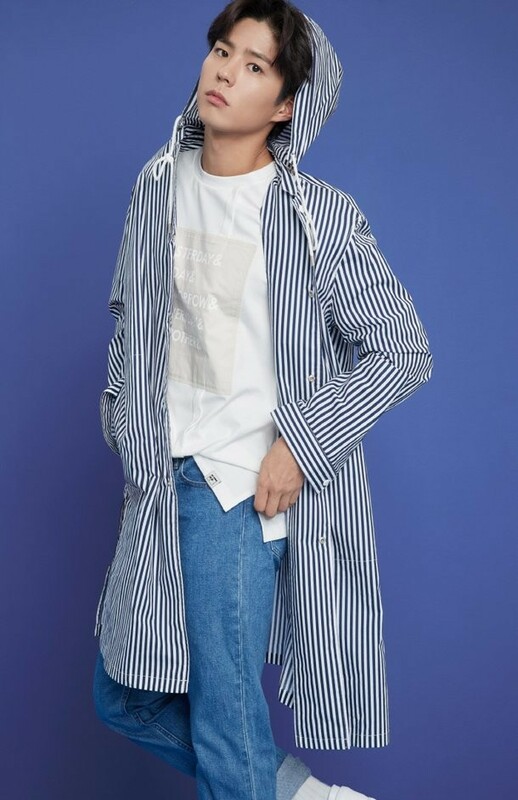 He's the model of the fashion brand, and the brand has released a few photos from their summer photoshoot with the actor. 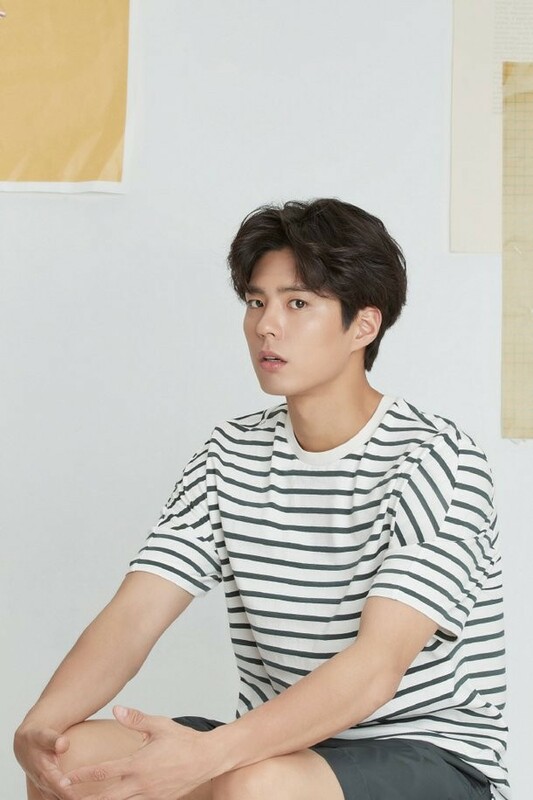 Park Bo Gum is wearing simple clothing such as striped hoodies, a white t-shirt, jeans, and others, but he still looks amazing in all of the photos.